Omar joins Global's Corporate department from OSN, where he served as in-house counsel. 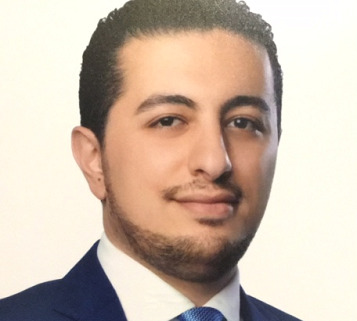 Omar previously held associate positions at two leading international law firms and brings a wealth of corporate experience to Global, particularly in the areas of TMT, M&A transactions, joint ventures, corporate restructuring and dispute resolution. Ali Al Hashimi, Managing Partner of Global's Dubai office, commented "We are delighted to announce the appointment of Omar to our team. His combination of international law firm and in-house counsel experience adds further depth to our corporate service offering and provides additional capability in supporting our clients, ensuring Global maintains its reputation as a leading law firm in the UAE."